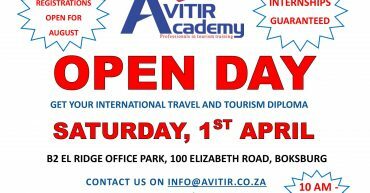 Join us for a tour, talks and great advice!!! Foundation in Travel and Tourism Facts! 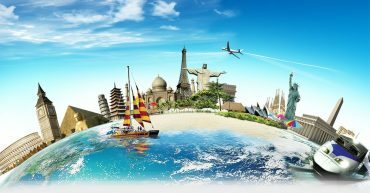 Foundation in Travel and Tourism Facts!! Calling all Matrics!! 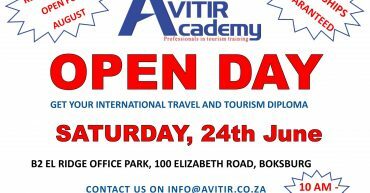 We still have limited spaces available for this Amazing International Travel and Tourism Diploma!! PLUS we offer internships to successful candidates!! 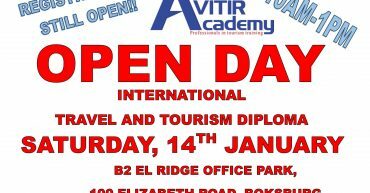 Come and check out our OPEN DAY!! !